The new Lockpoint website is live. 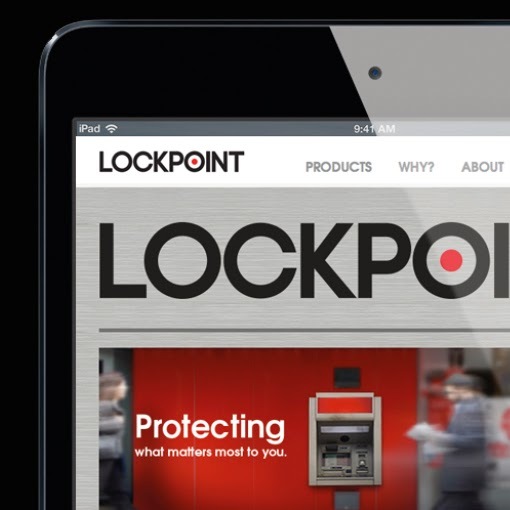 Lockpoint is being supported at board level by Violet Bick in the areas of Brand Review and Brand Framework generation. And the website is helping to communicate their market position as the UK's most secure provider of ATM security.